| B419 – Quality Stock Feed business! 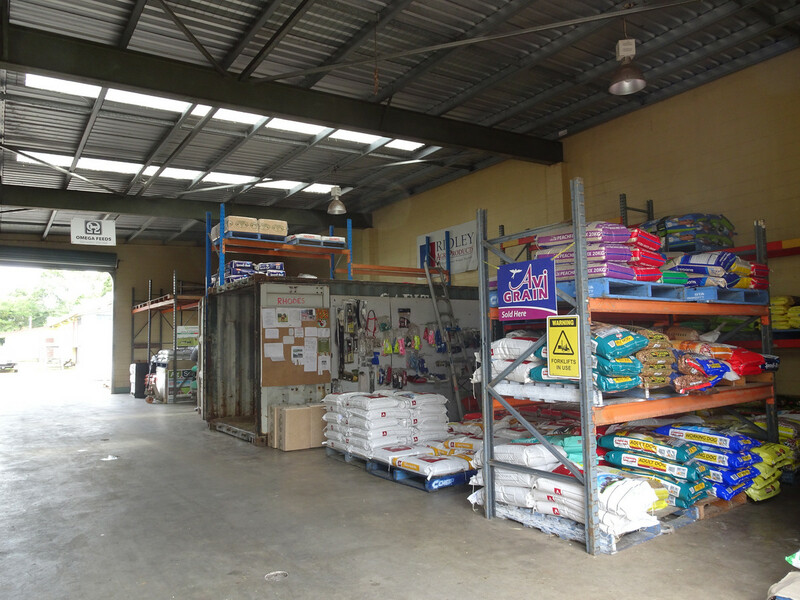 B419 – Quality Stock Feed business! 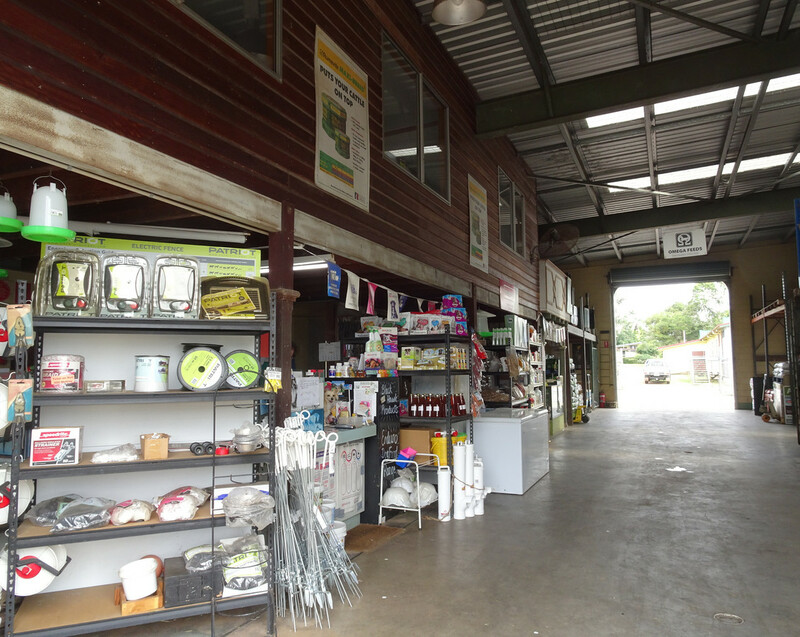 An exceptional opportunity to secure a successful and well-established business, Malanda Stock Feeds, is now available. 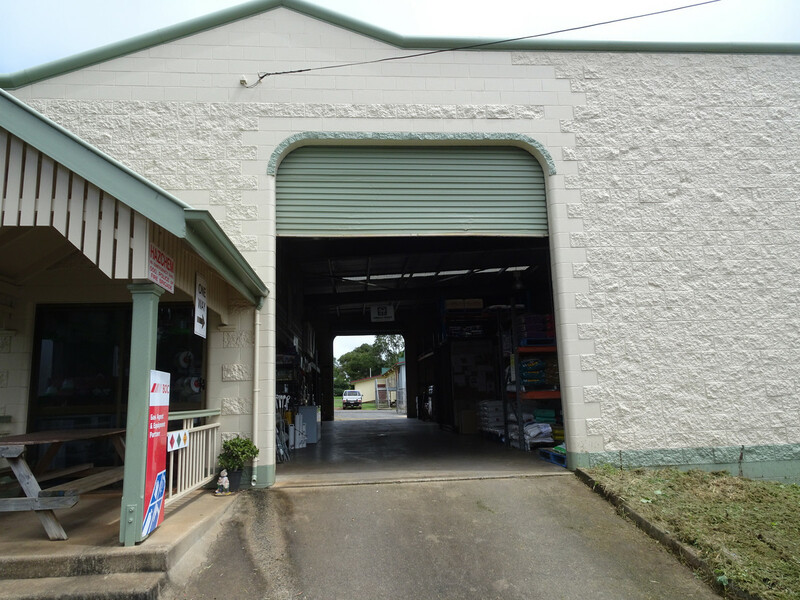 They are centrally located in Malanda and provides drive through access and a back exit for easy traffic flow. 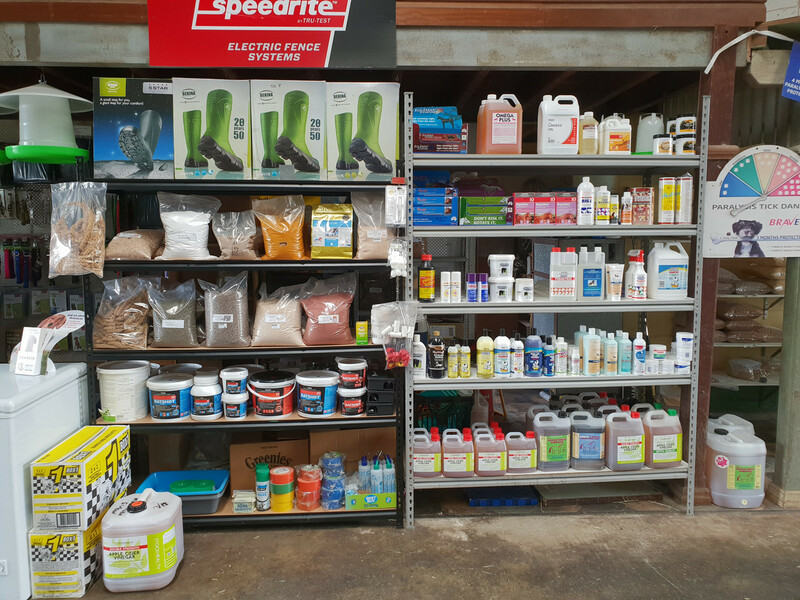 The business stocks and sells a wide range of equestrian needs, stock and pet food, treatments and equipment. The business trades 5 1/2 days a week and figures reflecting excellent and consistent turnover and net profit will impress; a copy is available upon request. * The sale includes a significant inventory encompassing vehicles and equipment; a copy is available upon request, as well, there is a long term lease in place.